Opening words by Mr. Peter Van Praagh, President of the Halifax International Security Forum, and Minister Rob Nicholson, Minister of National Defense of Canada, welcoming participants to Canada and to the 2014 Forum. 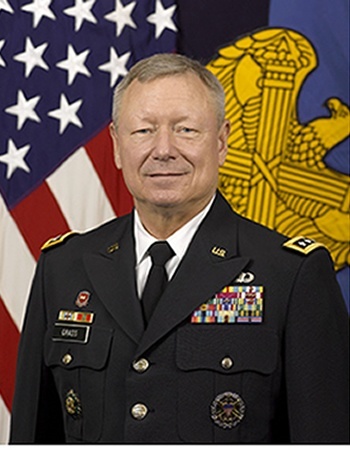 General Frank J. Grass serves as the 27th Chief of the National Guard Bureau and as a member of the Joint Chiefs of Staff. 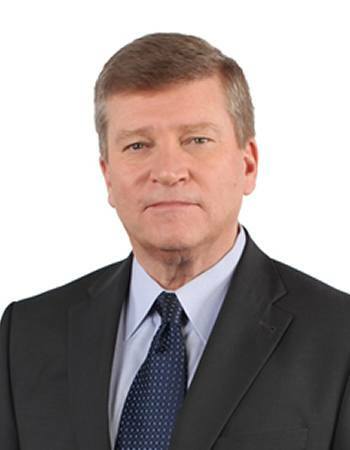 In this capacity, he serves as a military advisor to the President, Secretary of Defense, and National Security Council and is the Department of Defense’s official channel of communication to the Governors and State Adjutants General on all matters pertaining to the National Guard. He is responsible for ensuring the more than 460,000 Army and Air National Guard personnel are accessible, capable and ready to protect the homeland and to provide combat resources to the Army and Air Force. Prior to his current assignment, General Grass served as Deputy Commander, United States Northern Command and Vice Commander, United States Element, North American Aerospace Defense Command (USELEMNORAD) at Peterson Air Force Base, Colorado. As Deputy Commander, United States Northern Command, General Grass helped lead the command to anticipate, prepare, and respond to threats and aggression aimed at the United States, its territories, and interests within the assigned area of responsibility and, as directed by the President or Secretary of Defense, provide Defense Support of Civil Authorities, including consequence management operations. 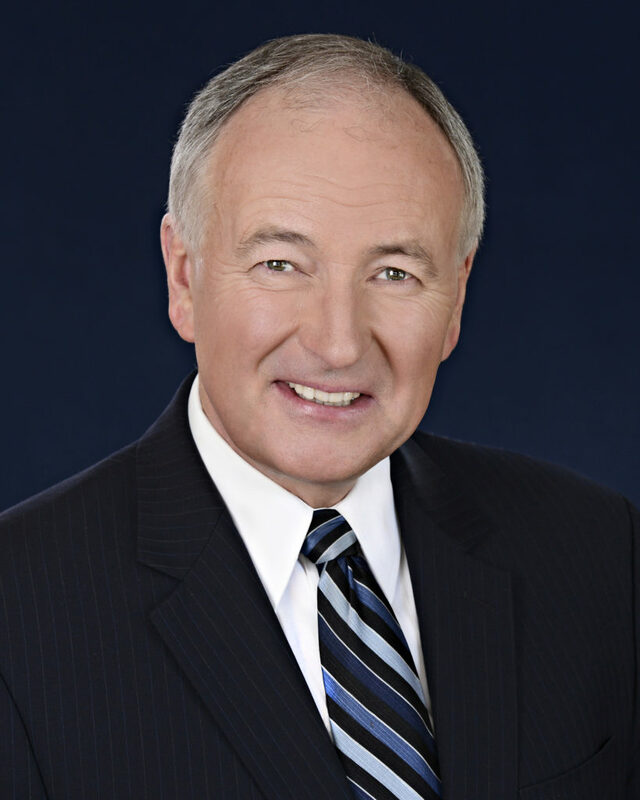 General Charles H. Jacoby, Jr. is the Commander of North American Aerospace Defense Command and United States Northern Command, headquartered at Peterson Air Force Base, Colorado. A 1978 West Point graduate, he holds an M.A. in History from the University of Michigan. He has commanded at the platoon, company, battalion, joint task force, corps, and US Army Alaska levels, as well as being the Commanding General, Multi-National Corps–Iraq, and Deputy Commanding General, Combined Joint Task Force-76, and Operation ENDURING FREEDOM, Afghanistan. 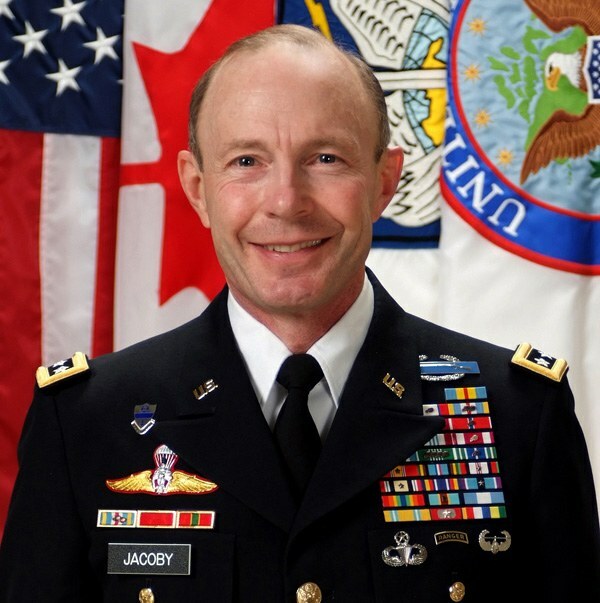 Prior to his current assignment, General Jacoby was Director, Strategic Plans and Policy (J5), The Joint Staff, Pentagon. General Thomas J. Lawson was appointed the Canadian Forces’ Chief of the Defence Staff in October 2012. Previously, he was posted to Peter- son Air Force Base, Colorado, where he assumed responsibility as the deputy commander North American Aerospace Defense Command (NORAD). In 2009, he was appointed Assistant Chief of the Air Staff. In May 2007, he was appointed Commandant of the Royal Military College in Kingston. In 2006, he completed a year as a Wing Commander before being promoted to Brigadier-General. General Lawson joined the CF Transformation Team in 2005 where he led the stand-up of the Strategic Joint Staff organization. 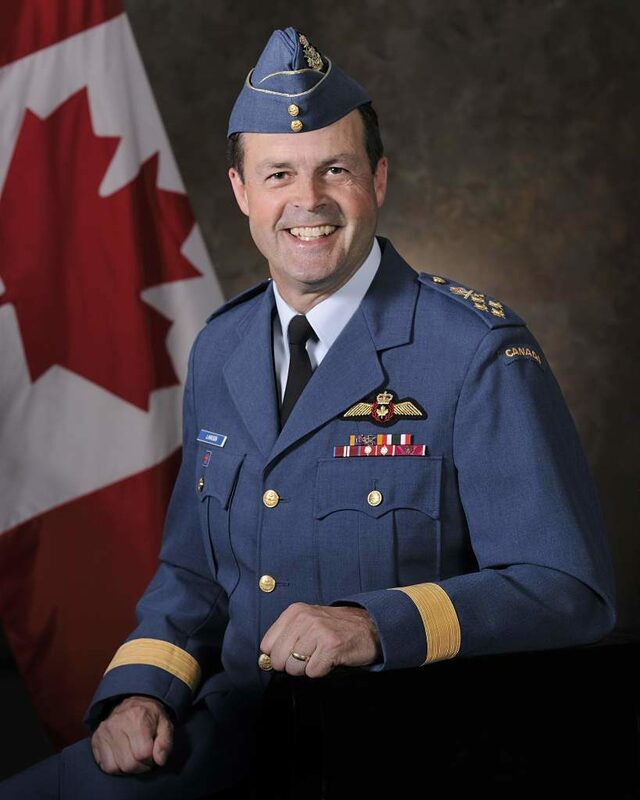 He has held numerous other positions within the Royal Canadian Air Force. General Lawson has a M.A. in Public Administration from Auburn University and an electrical engineering degree from the Royal Military College of Canada. For the first time at the Halifax International Security Forum, the Session Opener was broadcast nationally, moderated by Global News’ Chief Political Correspondent, Tom Clark. The panel included the pinnacle of North American military leadership and dug into the internal and external risks to shared continental security. A variety of security threats were raised, including homegrown and foreign terrorism, vulnerabilities in private and public agencies and infrastructure like energy networks, as well as domestic matters such as crime and immigration. Panelists agreed that collaboration between North American military partners is necessary for continental security and that the existing relationships between Canada, the US, and Mexico should remain robust. 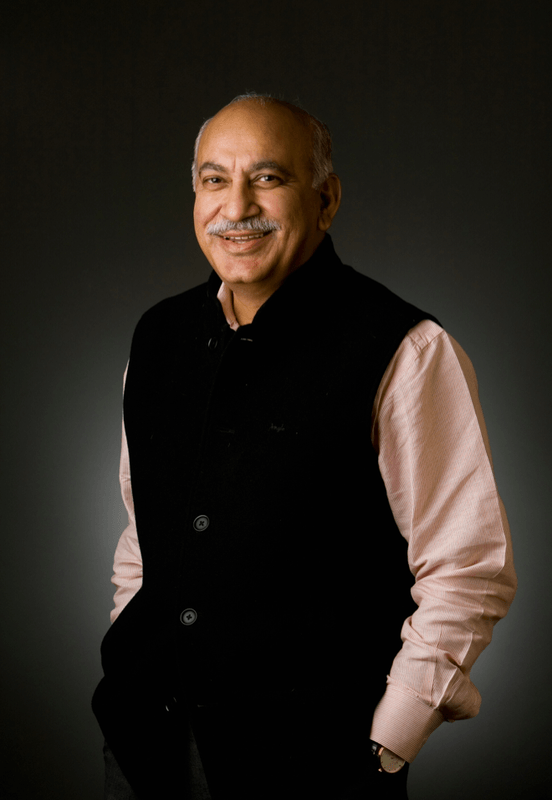 Mr. M.J. Akbar is a leading Indian author, columnist, and public figure. His books include India: The Siege Within, Nehru: The Making of India, Kashmir: Behind the Vale, The Shade of Swords, Blood Brothers, and Tinderbox: The Past and Future of Pakistan, which examines how the foundational impulse of theocracy has turned the first Islamic state in the post-colonial era into a nation that has become a sanctuary for jihadists determined to spread instability through terrorism. Mr. Akbar joined the present ruling party, BJP, before the general elections in which Prime Minister Narendra Modi won a historic victory, and served as the party spokesperson during the polls and thereafter. The Honorable Ehud Barak served as Prime Minister of Israel from 1999 to 2001. During his tenure, Prime Minister Barak led the country out of prolonged recession and into an economic boom, with 5.9% annual growth (9% 3rd Q), record foreign investments, near zero inflation, a halved deficit and significantly decreased external debt. However, the core of the Barak government’s effort was devoted to the peace process: in May 2000 Prime Minister Barak ordered the withdrawal of the Israeli Defense Forces from South Lebanon ending 18 tragic and bloody years of Israel’s presence there. Before being elected Prime Minister, Barak completed an illustrious 36-year career in the Israeli Defense Forces as the most decorated soldier in its history. Additionally, he served as Chief of the General Staff of the IDF where he was involved in the negotiation and implementation of the 1994 peace treaty with Jordan. 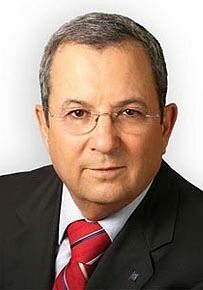 Barak also served his country as Minister of the Interior, Minister of Foreign Affairs, and Defense Minister. Mr. Barak received his B.S. in Mathematics and Physics from the Hebrew University in Jerusalem and his M.SC in Economic Engineering Systems at Stanford University in California. Admiral Cecil D. Haney, a native of Washington, DC is a 1978 graduate of the United States Naval Academy. His career as a submariner includes assignments aboard USS John C. Calhoun (SSBN 630), USS Frank Cable (AS 40), USS Hyman G. Rickover (SSN 709), USS Asheville (SSN 758), and Submarine Squadron 8, culminating in command of USS Honolulu (SSN 718). Subsequent fleet command assignments include Submarine Squadron 1 and Submarine Group 2. Admiral Haney’s shore duty tours include administrative assistant for enlisted affairs at Naval Reactors; congressional appropriations liaison officer for the Office of the Secretary of Defense (Comptroller); Deputy Chief of Staff of Plans, Policies and Requirements, US Pacific Fleet (N5N8); Director, Submarine Warfare Division (N87); Director, Naval Warfare Integration Group (N00X); Deputy Commander, US Strategic Command and recently Commander, US Pacific Fleet. 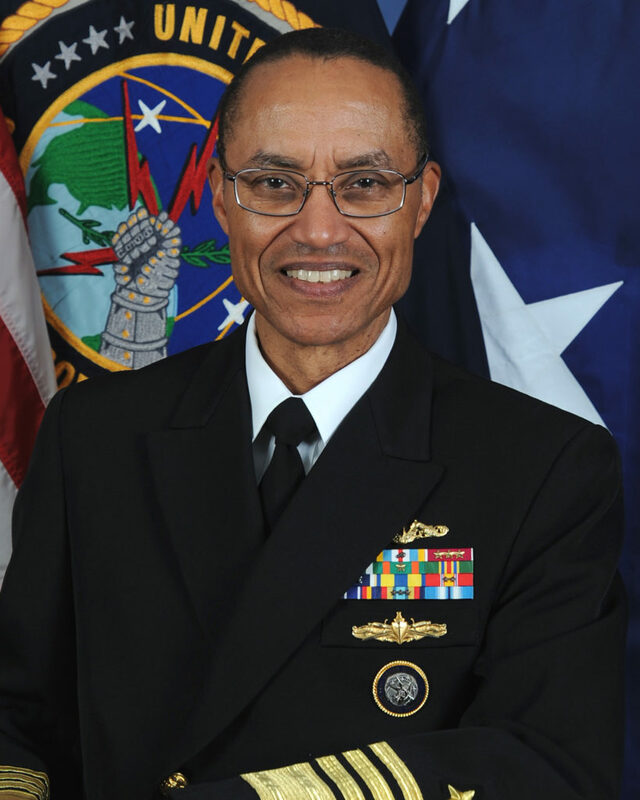 Admiral Haney holds master’s degrees in Engineering Acoustics and System Technology from the Naval Post Graduate School, and a master’s degree in National Security Strategy from the National Defense University. Admiral Haney’s decorations include the Navy Distinguished Service Medal (two awards), Defense Superior Service Medal (two awards), Legion of Merit (four awards), Navy Commendation Medal (three awards), Navy Achievement Medal (two awards), and various campaign and unit awards. In addition, he was the 1998 Vice Admiral James Bond Stockdale Leadership Award recipient. Toomas Hendrik Ilves was born to an Estonian family living in Stockholm, Sweden in 1953. 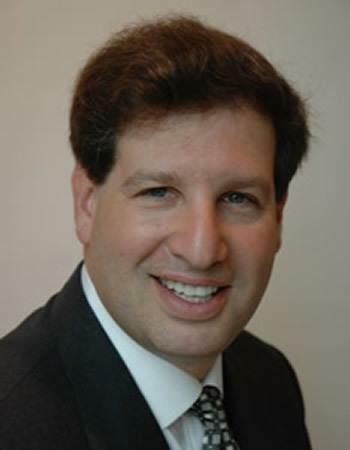 He graduated from Columbia University and went on to receive his M.A. in Psychology from the University of Pennsylvania. From 1993 to 1996, Mr. Ilves served as the Ambassador of the Republic of Estonia to the United States and Canada. Upon returning to Europe, he served as Minister of Foreign Affairs and Chairman of the North Atlantic Institute, and he went on to be elected a Member of the Estonian Parliament and a Member of the European Parliament, where he was vice-president of the Foreign Affairs Committee. In 2006, Mr. Ilves was elected President of the Republic of Estonia and re-elected for a second term in 2011. During his time in office, President Ilves has served as Chairman of the EU Task Force on eHealth and Chairman of the European Cloud Partnership Steering Board. With a long-standing interest in programming, he has promoted Estonia’s IT-development since the country restored its independence. 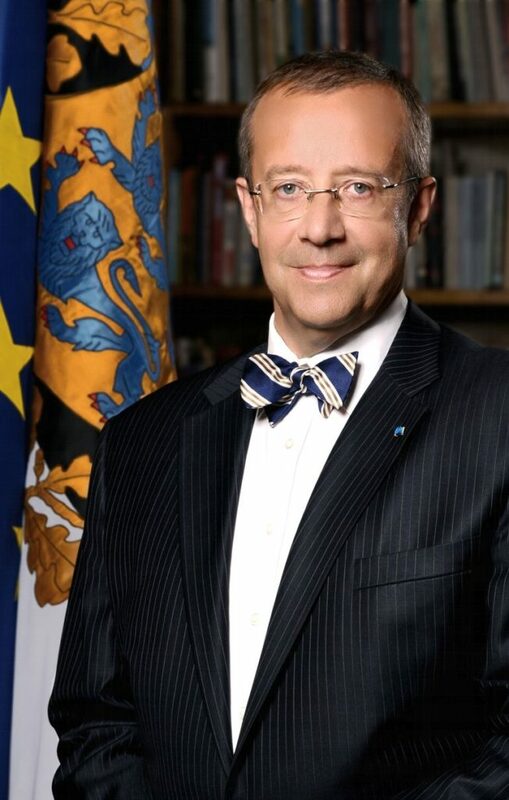 President Ilves has spoken and written extensively at integration, transatlantic relations, e-government, cyber security, and other related topics. He is married and has a son and two daughters. In the context of reviewing the historic and defining wars of the past century, panelists pursued a vibrant discussion on the current trajectory of modernity; what that means in terms of democracy, who wants it, and how to get it. Current political and ideological movements in the Middle East, Russia, and China were at the crux of the exchange between the panelists. Panelists also considered how political and theological ideologies transcend the borders of nation states and impact how democracy and modernity can develop within these borders.